Hockey speed is attained by combining Skating Power, and Foot Speed. A player will never achieve his or her full skating potential until both skills have been acquired, and perfected. 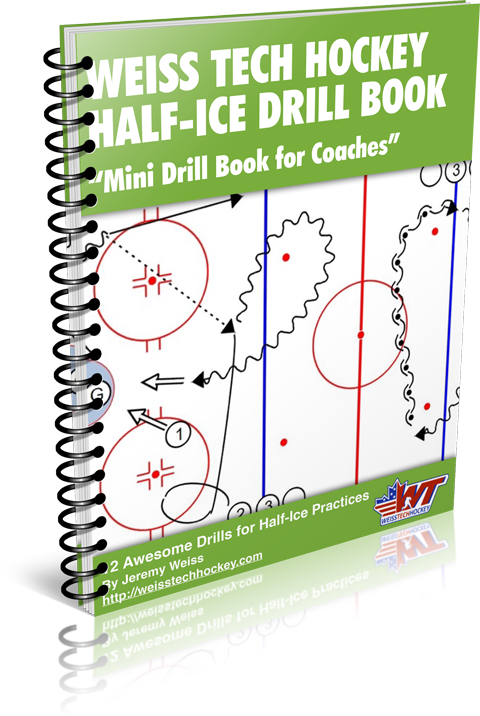 As you begin work on skating with your team, begin with power and technique… then add foot speed. 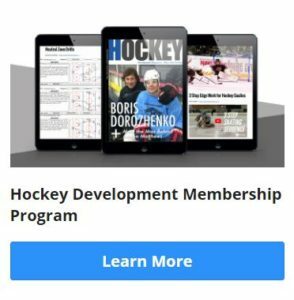 As you increase the tempo of your skating drills, don’t let your players sacrifice technique for foot speed. Players must be able to move their feet at full speed while maintaining a technically sound stride!